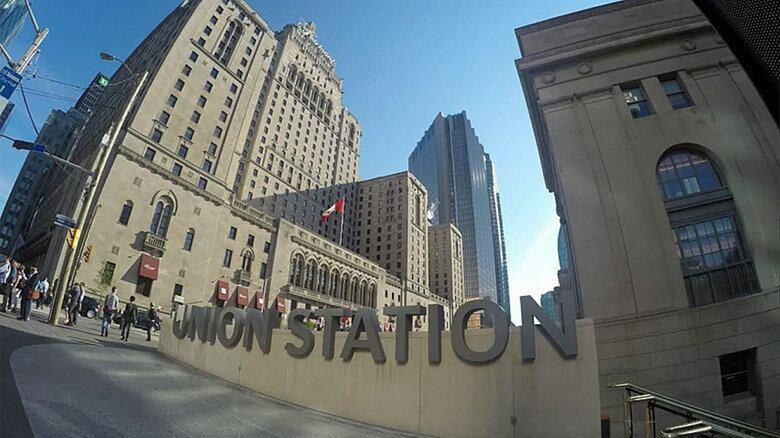 Public Safety Minister Ralph Goodale says Toronto's downtown Union Station was the target of a foiled terrorism plot in 2016. Goodale made the revelation in Regina at an event where new RCMP Commissioner Brenda Lucki was announced. Goodale paid tribute to heroic RCMP officers who helped organize an evacuation of Fort McMurray, Alta., during the 2016 wildfires and who caught a school shooter that same year in La Loche, Sask. Goodale also asked those in attendance to think of the officers who stopped suspected terrorist Aaron Driver "before he could attack Union Station in Toronto." It was the first time Union Station was confirmed as Driver's target. 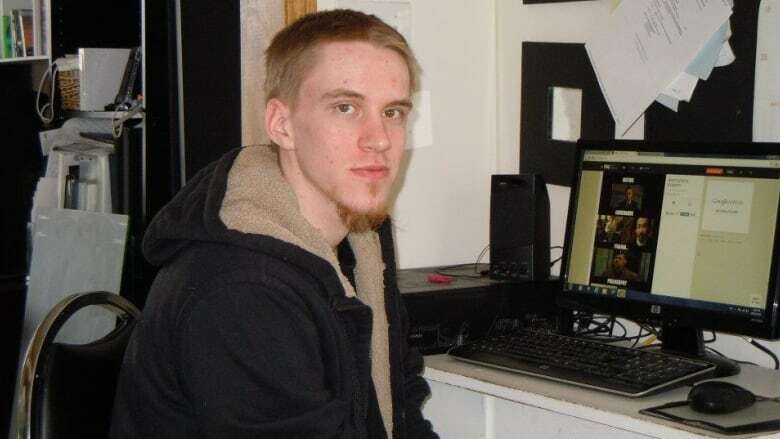 Driver died in 2016 during an altercation with RCMP officers in Strathroy, Ont., after they were tipped to a martyrdom video made by someone planning an attack using homemade explosive devices. At the time, RCMP said the attack was imminent, targeting an urban centre during rush hour.